Rachel is Create’s wedding planner, we wanted to find out a bit more about her and where she gets her amazing creativity and organisational skills! Rachel has been in the wedding world for over three years now and loves every minute of her job! Having come from the world of finance, then a brief stint in floristry, Rachel has now found a job that she’s incredibly passionate about could do forever! Rachel has worked at a huge variety of venues from livery halls in central London to marquees in the countryside, all of which have their own individual challenges. Rachel tells us she loves wedding planning because no two days are ever the same. She loves building relationships with amazing couples and their families all the time – Rachel feels emotionally involved in every wedding she does and it’s a real honour to be part of them all. Of course, Rachel also loves weddings themselves, and seeing everyone come together for such a fabulous celebration. She also loves outfit spotting and never fails to get dress envy! Consequently, her wardrobe is growing far larger than it should! 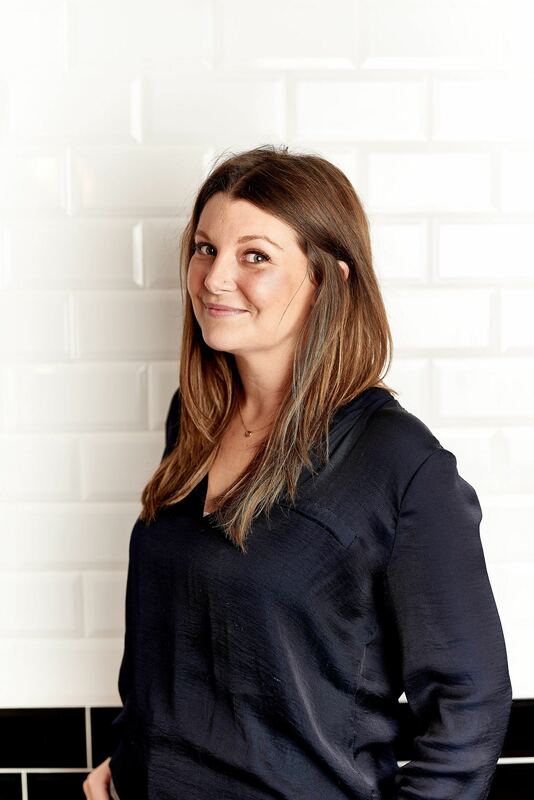 Rachel’s strength is creativity and table styling – having come from working as a wedding planner, she has a real love for the small details which she believes makes such a huge difference overall. 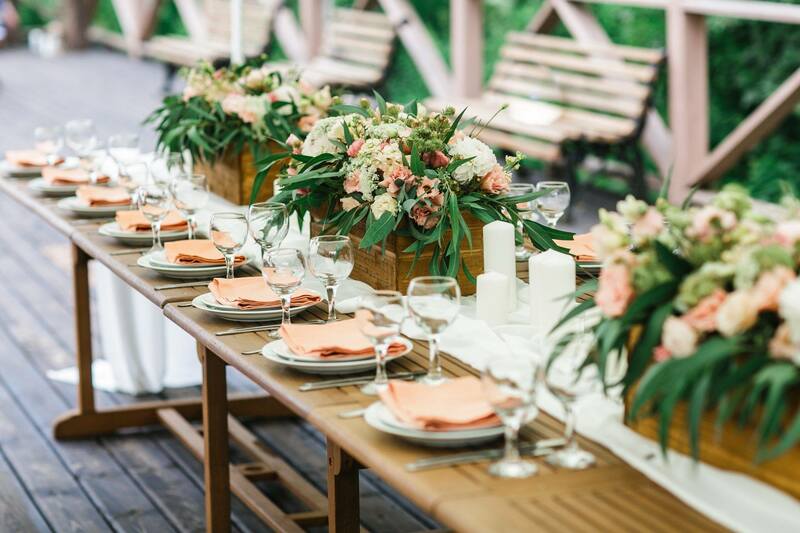 Rachel works tirelessly with the bride and groom to ensure that the wedding day they experienced is everything they expect and more – from the food, to the florals, to the table details and even the linen- it’s so much fun! At Rachel’s first wedding an additional 10 guests arrived, despite the guest list already being 250 strong! They were welcomed with open arms and Rachel had to create last minute tables for the new arrivals. Rachel loves marquee weddings, her favourite was a beautiful one in Worcestershire, with simple green table runners, pink charger plates and pink water glasses. 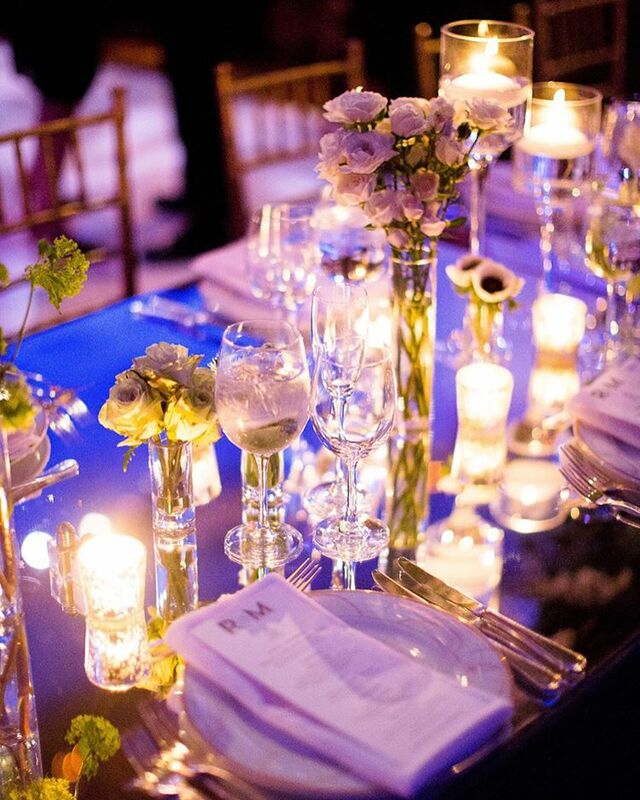 What worked so well was a wall of silver birches separating the dining from the dancing. It was so simple but looked incredible – surrounded by fairy lights and hay bales – it was magical at night and such a great party. Rachel gets her wedding inspiration from fashion and everything she sees around her. She loves the flexibility wedding theming presents, you can do anything from just hinting at a theme or trend through your wedding styling, to fully embracing it with a completely themed event. 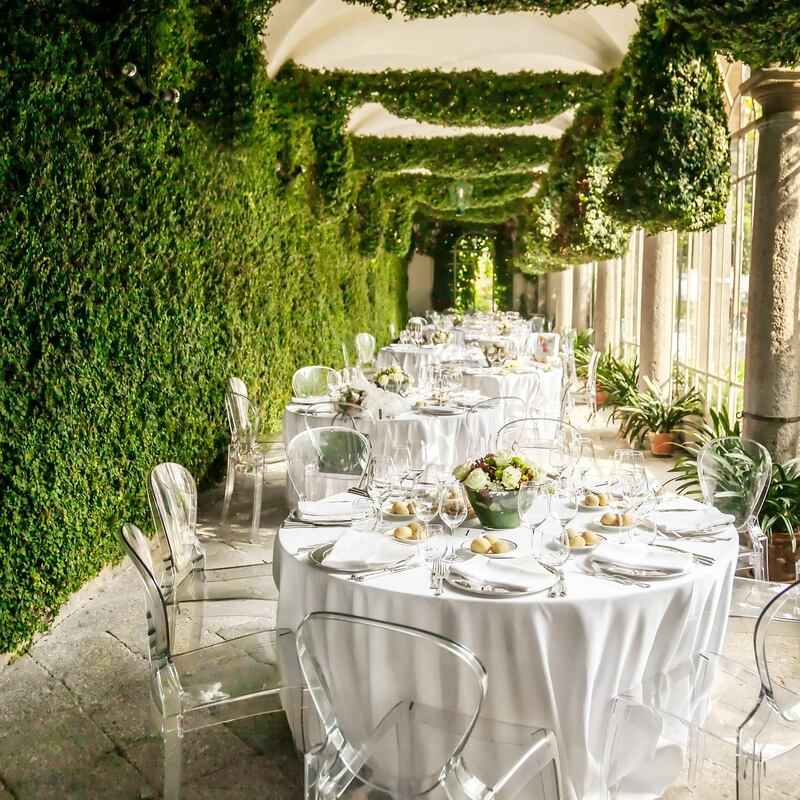 Either way, you can create a truly personal day which reflects the couple’s personalities and history. 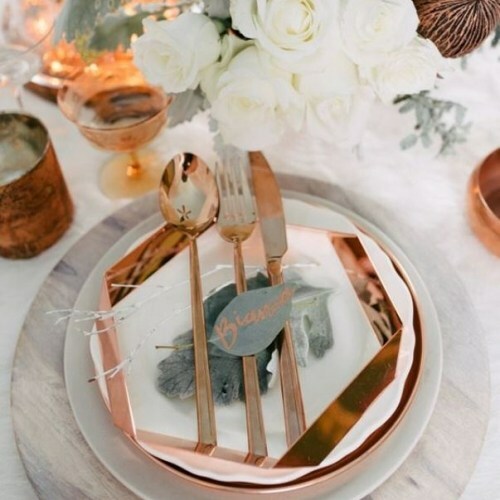 Pair some simple rose gold cutlery with classic white, florals and white tablecloths and let them do the talking. Or, embrace them fully, incorporating some amazing white marble, with white marble place settings and rose gold calligraphy names, all echoed through your stationery from the save the date to your order of service. Put in your rose gold cutlery and tea light holders and a beautiful blush pink water glass (who doesn’t love a feature water glass!) and end with an amazing feature cake table with a rose gold sequin linen. An amazing way to get these themes into your wedding is with beautiful presentation of your canapés! Rachel recommends using a Perspex box filled with florals and foliage. Rachel’s wedding must-haves for 2017 include a doughnut wall – one of the most amazing (and delicious) ideas, which can bring so much colour and fun to a wedding. There’s nothing better than making food a talking point and ensuring your wedding has the real wow factor! 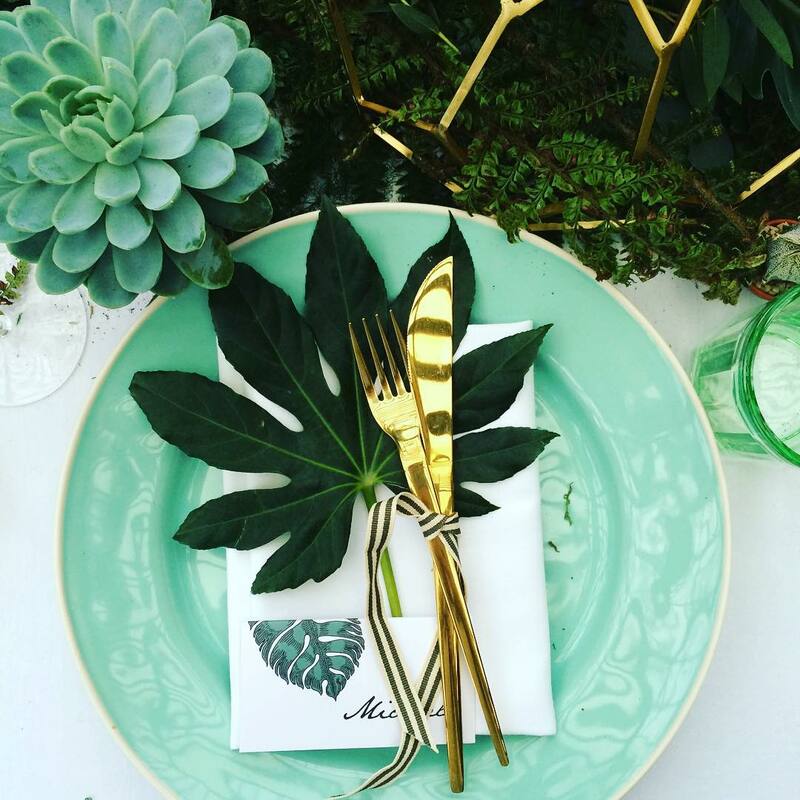 Another recommendation is mirrored tabletops – they look fantastic and reflect all the details you choose to add to your tables, from favours, glasses and florals to centrepiece decorations. If you’re planning your wedding day get in touch with Rachel to find out more about weddings with Create – we know you’ll be impressed by her ideas! If you need a little inspiration for your wedding why not look through our key wedding trends for 2017.